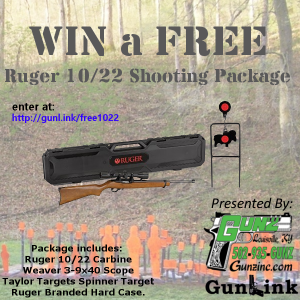 GunLink Giveaway: FREE 6-Month Subscription to Firearms Guide Online! As we have previously told our readers about, firearm mega-reference Firearms Guide made the jump from a DVD-based guide to an online cloud-based firearms reference guide with cross-platform compatibility. Already since then, the Firearms Guide has been making good on their promise to provide more frequent updates to the guide. 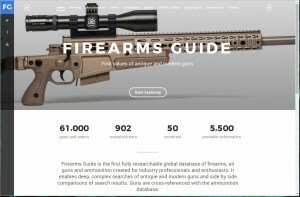 The Firearms Guide Online is a great reference that offers high-res photos, specifications, and blow-up diagrams of tens of thousands of firearms and we want to help share the guide with by giving out some FREE 6-Month Subscriptions to Firearms Guide Online! We will give away two subscriptions this time around, with more to come shortly. Stay tuned! 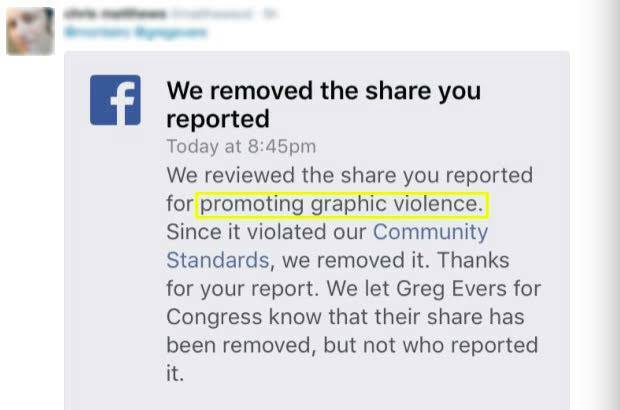 A Republican running for Congress in the southern U.S. state of Florida set out to host a contest to give away an AR-15 rifle to someone who lives in his district, but Facebook has since shut it down. Greg Evers, who is running for the open seat in Florida’s 1st district in the state’s western panhandle, announced the contest Sunday, a week after a gunman in Orlando, Florida killed 49 people. The mass shooting brought calls for increased controls on who can buy a gun, but sensible Americans, like Evers, have said terror attacks show the need to preserve a person’s right to obtain the weapons for defense. Starting on Monday, March 28, 2016, Brownells’ dedicated 1911 catalog – No. 12 – will be available in the catalog section at Brownells.com. 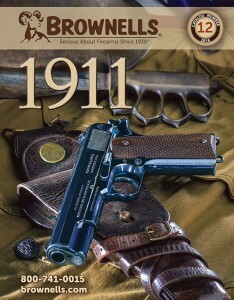 The newest edition is an 82-page, all-things-1911 book featuring thousands of products from sights and optics, to ammunition, slides, frames, gunsmithing tools and much more. Virtually anything needed to build, customize, clean or repair a 1911 can easily be found with a quick scroll through the index. Featured brands in this year’s catalog include: STI, Wilson Combat, Evolution Gun Works (EGW), Raven Concealment, Leupold and hundreds more. In addition to the catalog, Brownells will kick off “1911 Week” with the Brownells/Wilson Combat 1911 Dream Gun Sweepstakes. 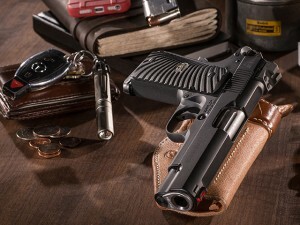 The sweepstakes will feature a Wilson Combat 1911 CQB Commander model, chambered in .45 ACP. This incredible firearm is valued at $3,600. 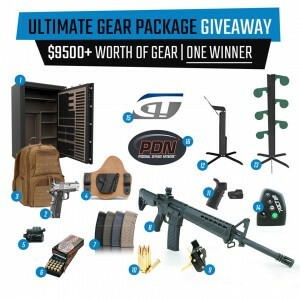 Customers may enter the sweepstakes, view the firearm, and see full contest rules at Brownells.com/WilsonCombat1911. The sweepstakes end on April 17, 2016. Rounding out Brownells 1911 Week will be special offers and deals on 1911-related products. 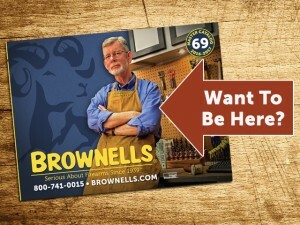 Customers should stay tuned to Brownells.com all week for specifics.